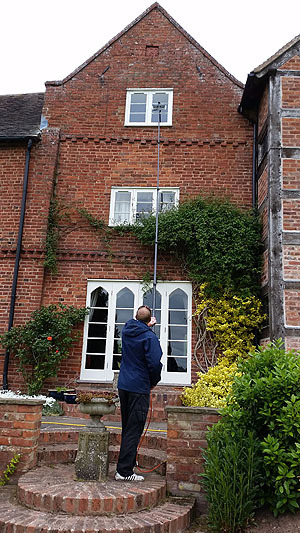 A regular, reliable and diligent window cleaner? 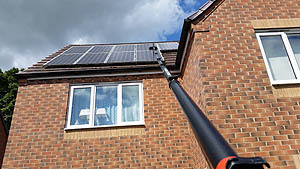 A window cleaner that cleans the frames and sills as well as the glass? One who turns up month after month like clockwork? Won’t disappear for months on end? 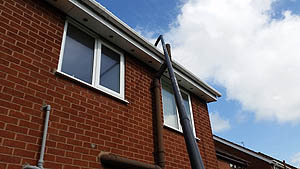 Is a professional window cleaner and doesn’t “fit it in” around other sidelines? A company that offers various ways to pay apart from just cash? Offers a 6 weekly or a 12 weekly cleaning schedule? Has been trading since 2010 with hundreds of satisfied regular customers? 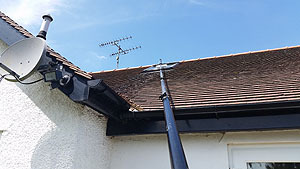 If you’re looking for any of the above then please contact us today to arrange your no obligation quote. Worcester, Martley, Whitbourne, Clifton, Broadheath, Bromyard, Malvern, Alfrick, Hereford, Leominster, Wichenford and Suckley. 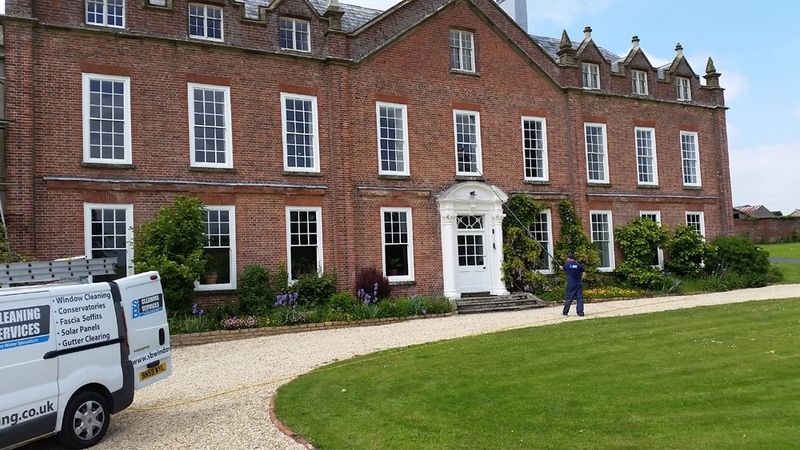 If you need a trustworthy window cleaner and you live in these areas then give us a call. 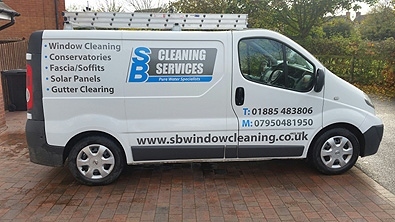 Learn more about our window cleaning and conservatory roof cleaning service.